At our practice we provide a complete range of daily pet food and nutritional solutions. However we also provide a complete range or specialist prescription diets used to help treat every different kind of pet disease. The three main brands that we stock are “Royal Canin”, “Hills” and “Iams/Eukanuba”. 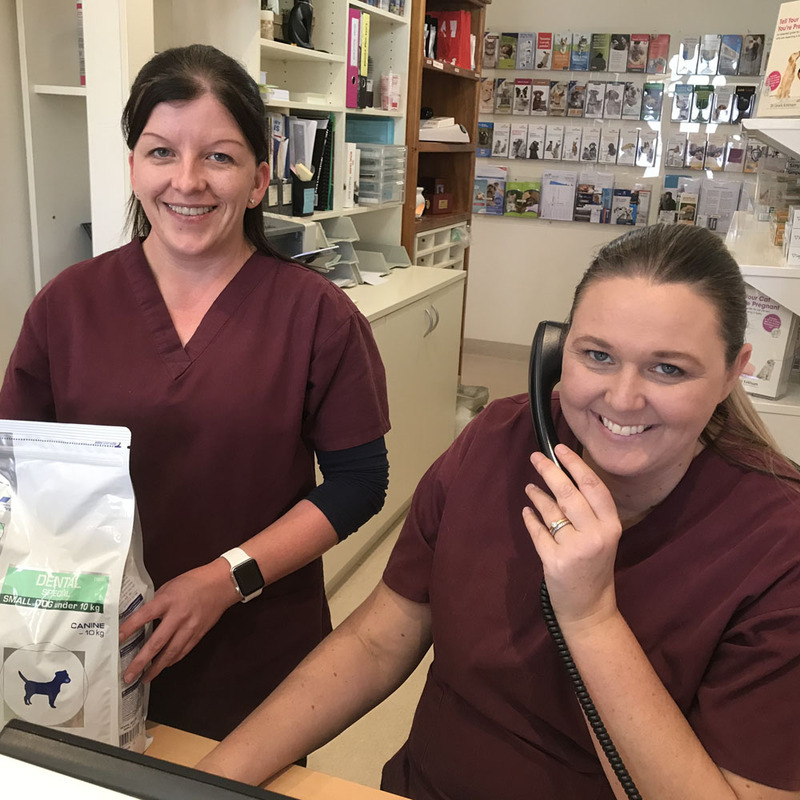 Our Nursing and Veterinary team are always ready to provide you with the best possible nutritional advice for the life stage and health needs of your pet.